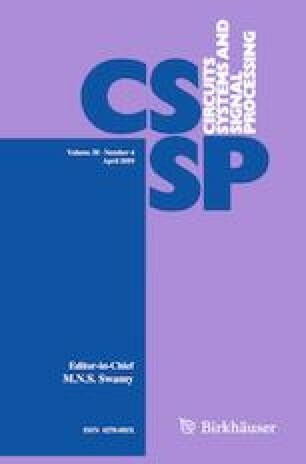 Input–output finite-time stability (IO-FTS) of fractional-order positive switched systems (FOPSS) is investigated in this paper. First of all, the concept of IO-FTS is extended to FOPSS. Then, by using co-positive Lyapunov functional method together with average dwell time approach, some sufficient conditions of input–output finite-time stability for the considered system are derived. Furthermore, the state feedback controller and the static output feedback controller are designed, and sufficient conditions are presented to ensure that the corresponding closed-loop system is input–output finite-time stable. These conditions can be easily obtained by linear programming. Finally, three numerical examples are given to show the effectiveness of the theoretical results. This work was supported by the National Natural Science Foundation of China under Grant 61403241 and the Fundamental Research Funds for the Central Universities under Grant GK201703009.